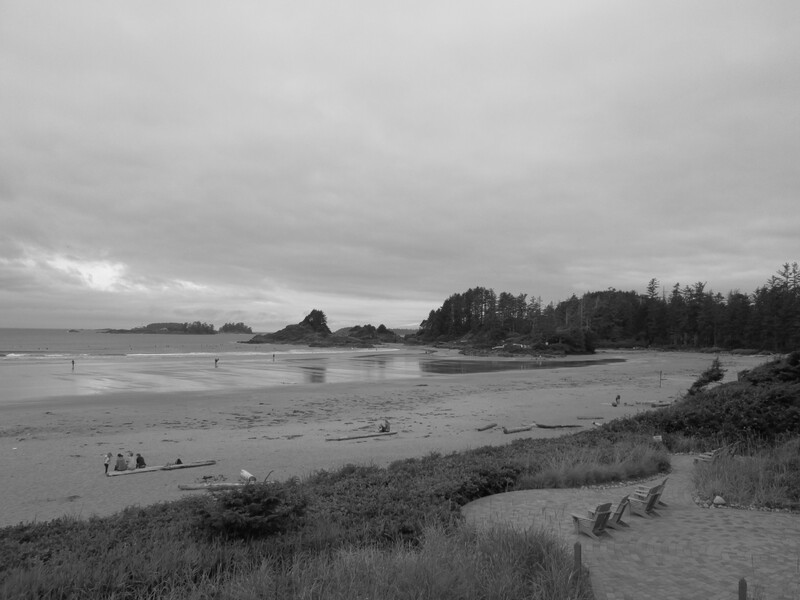 Having visited Tofino every Summer for the past few years, we are always surprised by the variety and quality of the culinary offerings available from a town which is populated by barely 2000 people. 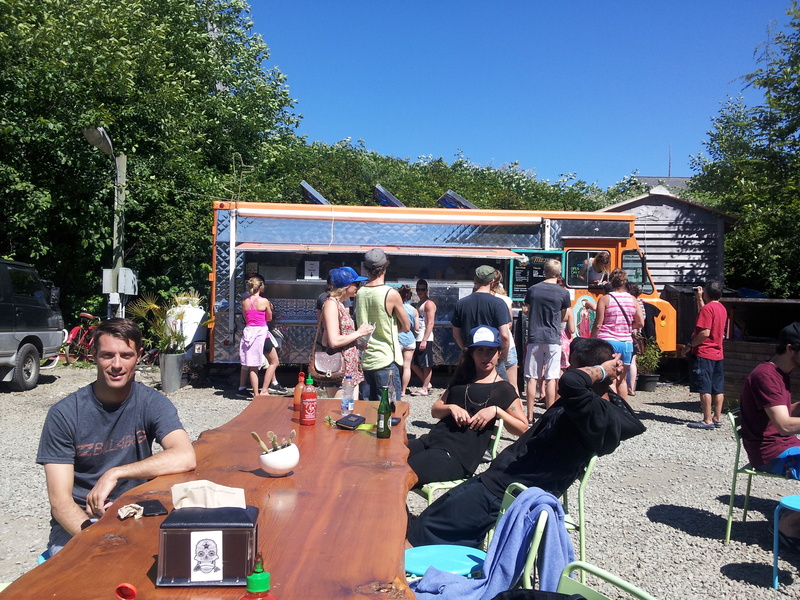 Without doubt our favourite lunch time treat while in Tofino is a trip to the original Tacofino food truck behind the Beaches / Learn to Surf store after a surf session. 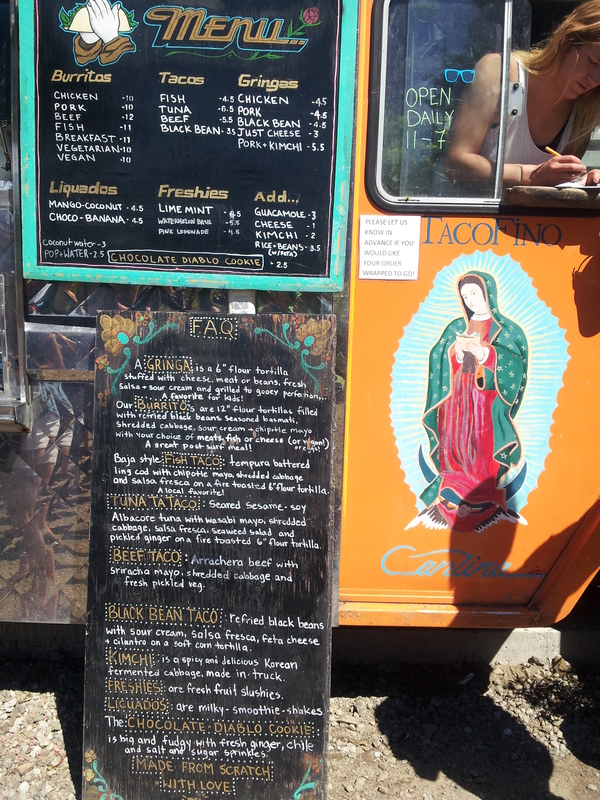 The tacos are varied and fresh, while the milkshakes may be the best we have every tasted. Be warned however, the popularity of this west coast Mexican street food outlet can mean big line ups, and full outdoor tables. Bring a blanket and have your own Mexican picnic! 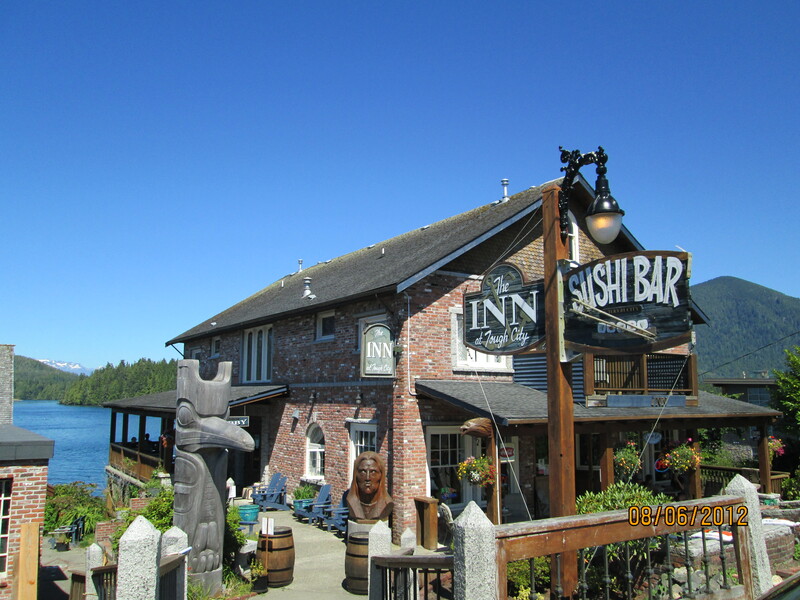 Despite the name this is not a fisherman’s bar where minor disagreements are settled outside, but a great sushi spot with a tremendous view of Tofino’s natural water, forest and mountain geography. 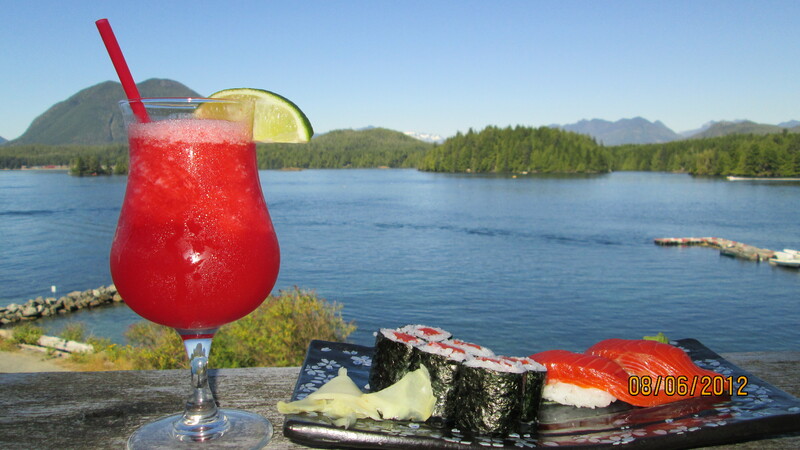 This is the best sushi we have eaten in BC – the fish is super fresh, the combinations exciting and complimentary. Go for the Beachcomber Roll, you won’t be disappointed. The view from the balcony is likely to take your breath away -a stunning natural harbour surrounded by forest clad mountains and snow capped peaks. 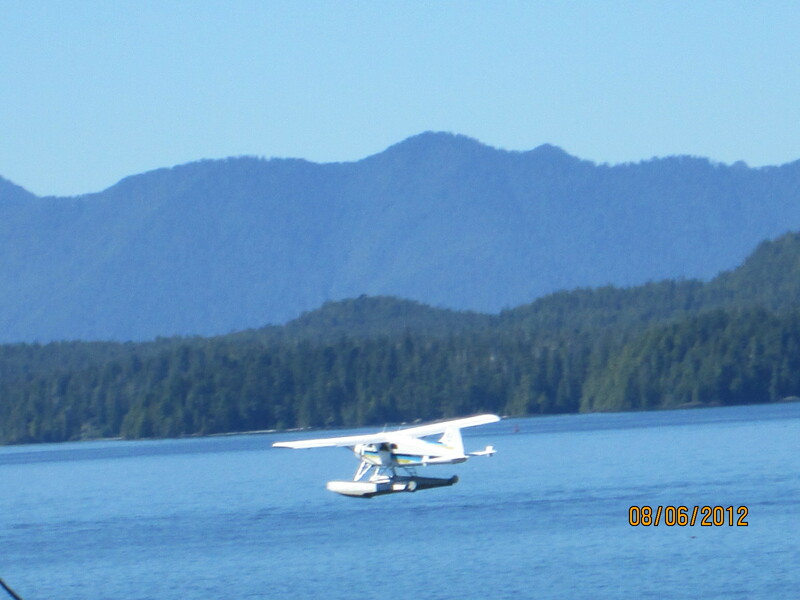 You can even enjoy the float planes taking off and landing! 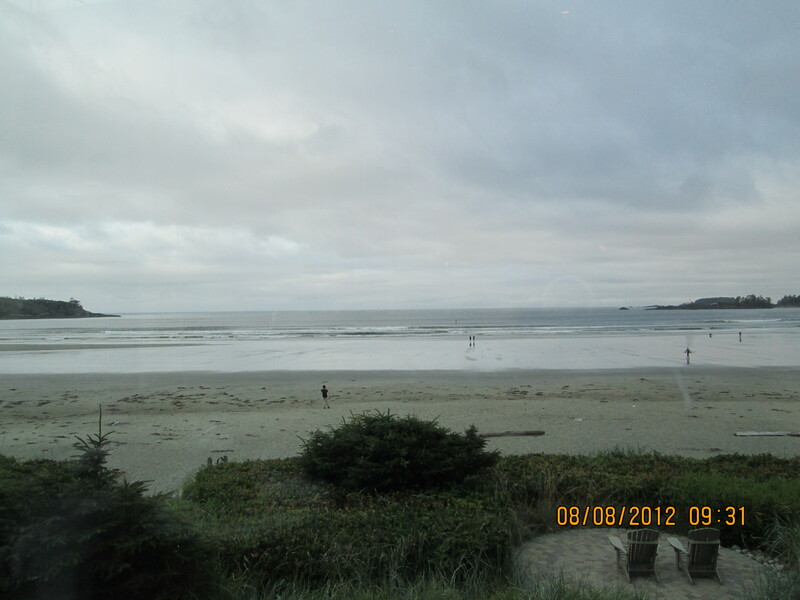 While a popular spot with our friends and many others given the long wait for a table, if we are honest, this is the only restaurant we have not LOVED in Tofino. 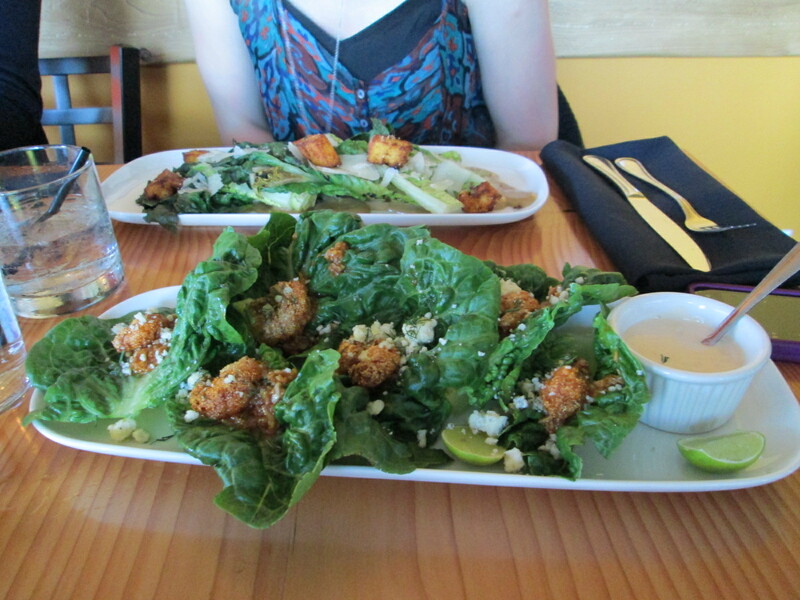 We found the food was not quite to our taste, however the restaurant had some nice views of Tofino, and the design inside allowed for lots of light, while the staff were friendly. 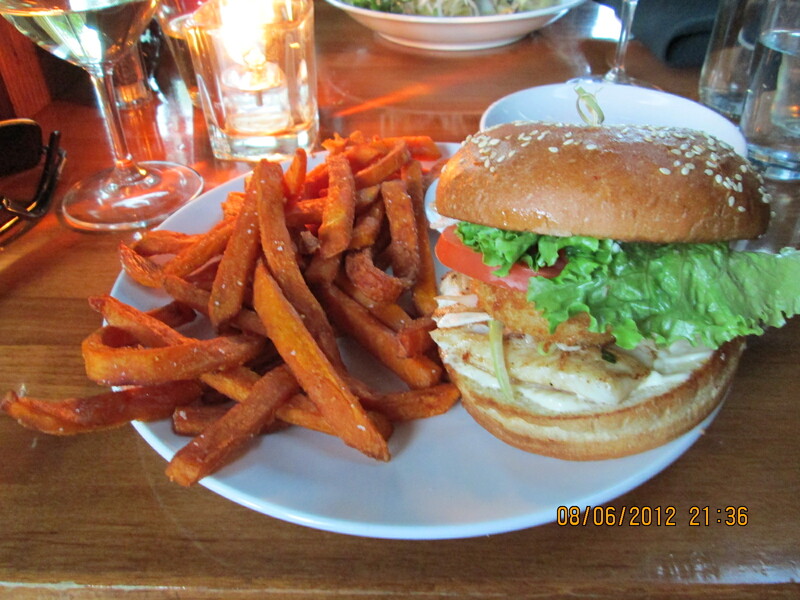 Shelter is a gem of a seafood based restaurant located on the main Campbell road as you drive in to Tofino. 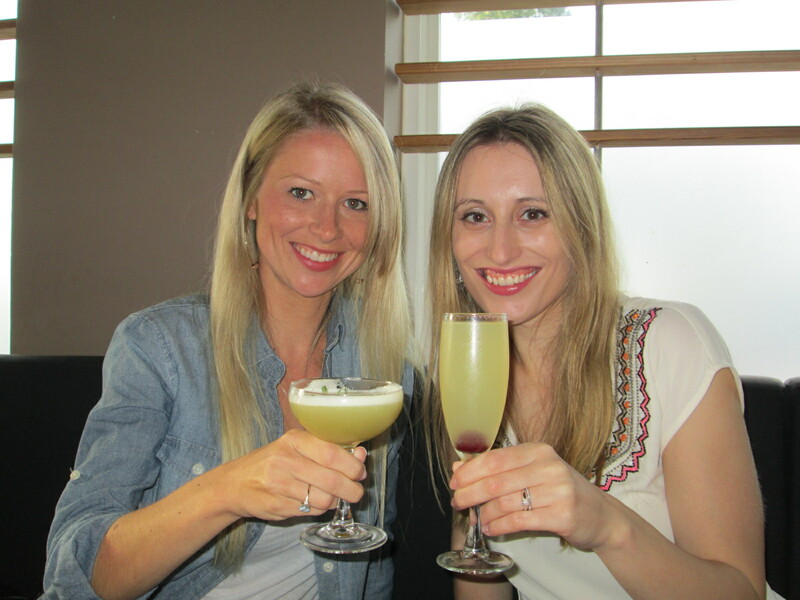 We were attracted by the large patio, modern look, cosy feel and outside flames. 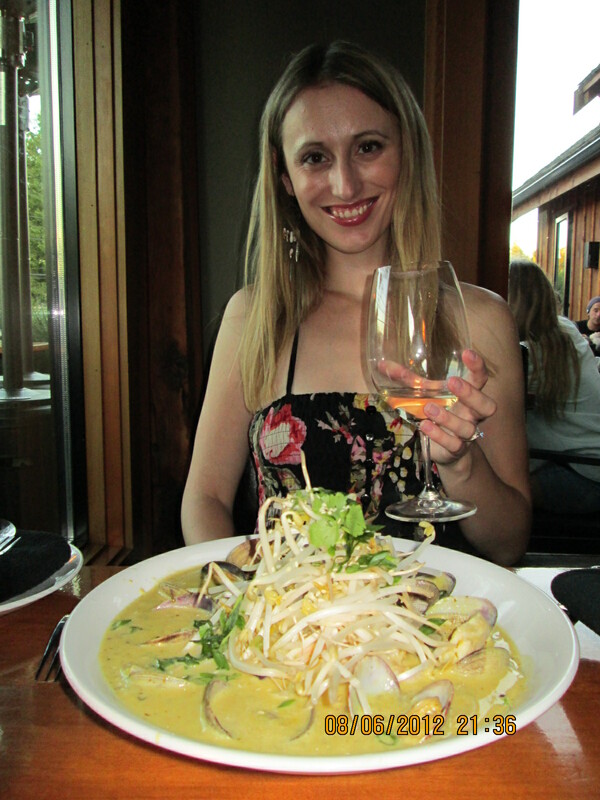 The menu was fantastic – the seafood red thai curry was excellent…..Paul asked for the dish without mussels (a long story involving an allergic reaction, an ambulance and lots of oxygen) and instead was provided with a huge amount of clams. This is not just a restaurant but also has the feel of a locals’ bar, with surfers sat on stools sampling their favourite local brew. This place gets busy – we booked so at least got a table by the window, but if you want a patio seat get there early and be prepared to wait. There is also limited parking space outside the restaurant, we ended up 200m away parking on the road. This is a cosy bistro with super friendly service. 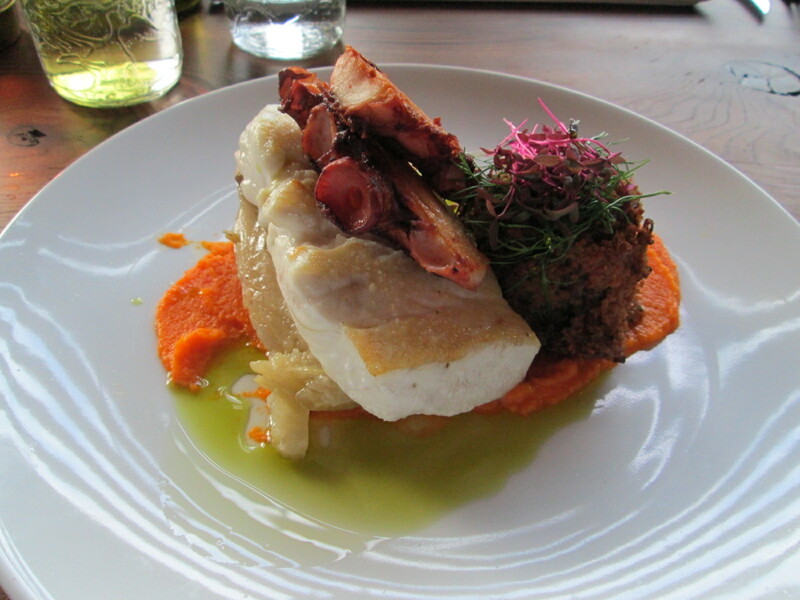 Our pleasant tuna tartare starter was supported by an exceptional duck main, and an exciting halibut dish with octopus wrapped in bacon and pulled pork. Our main memory of this night was the journey home. 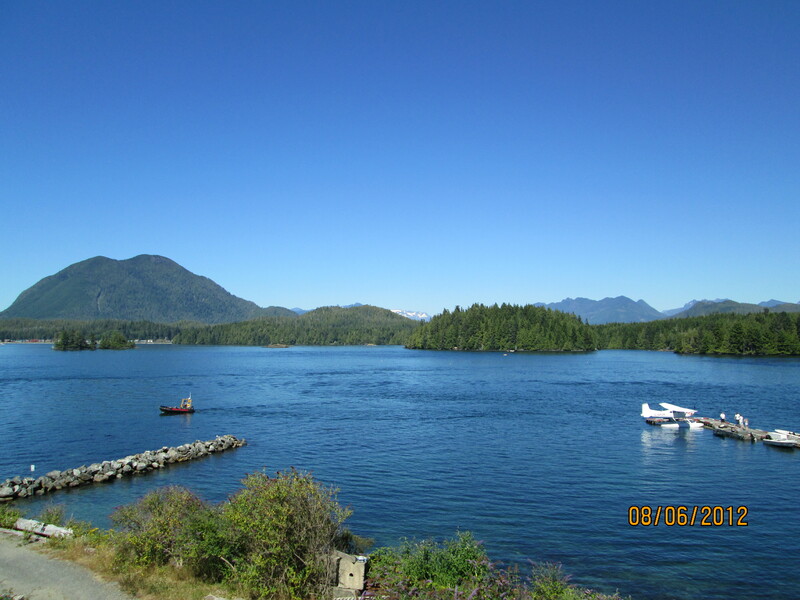 Be warned Tofino only has 2 taxis, so it can be a challenge getting back if you are staying out of the town centre. While the boys opted to run along the sidewalk in the pitch black, the girls in their heels scored a lift with a local surfer girl in her PJs. Some great local hospitality!! 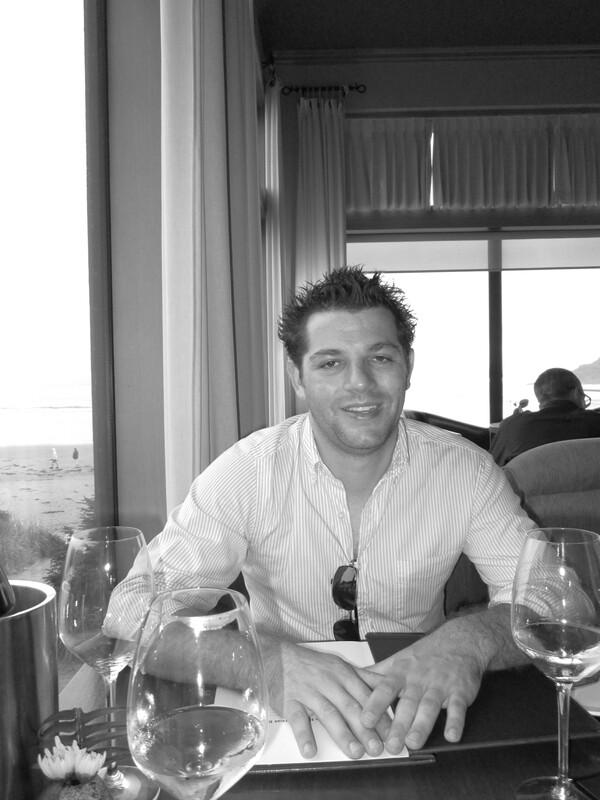 Located a few kms outside of Tofino as part of the Long Beach Lodge resort complex, the food served in the Great Room is West Coast fine dining at its very best. The smoked albacore tuna & island scallops was sensational on the taste buds. 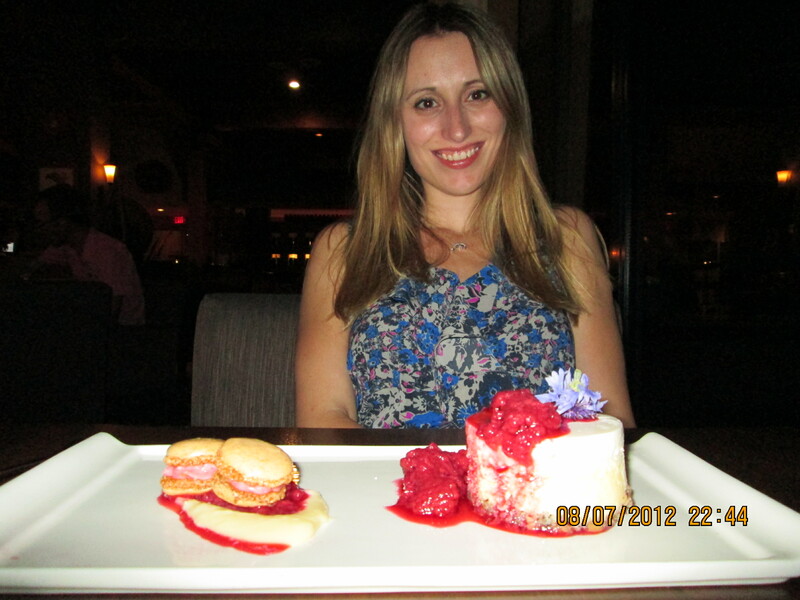 This food is only matched by the tremendous view of the beach and ocean as the sun sets. There is no need for music as the waves breaking provide the perfect cosy ambience. 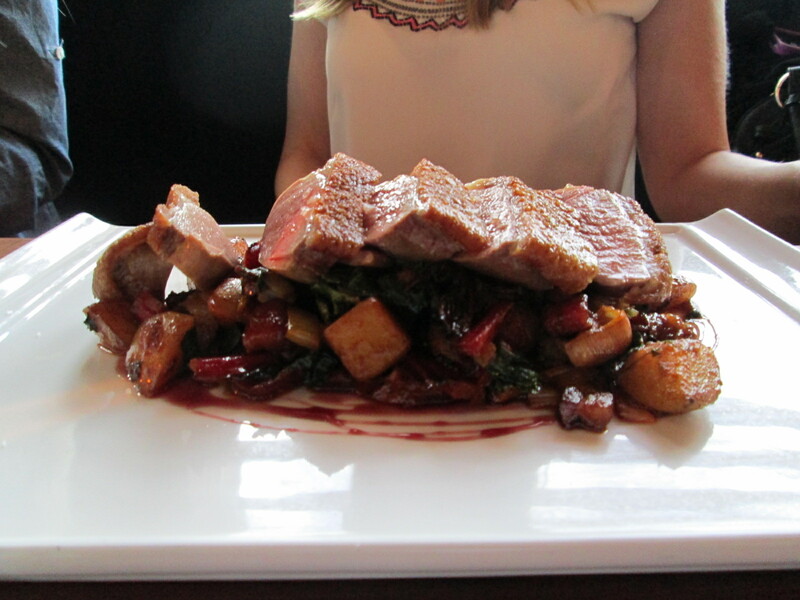 Highly recommend booking on Summer weekends, as we had a 45 minute wait with a reservation.